Barry M Make Up Brush Set is rated 5.0 out of 5 by 1. 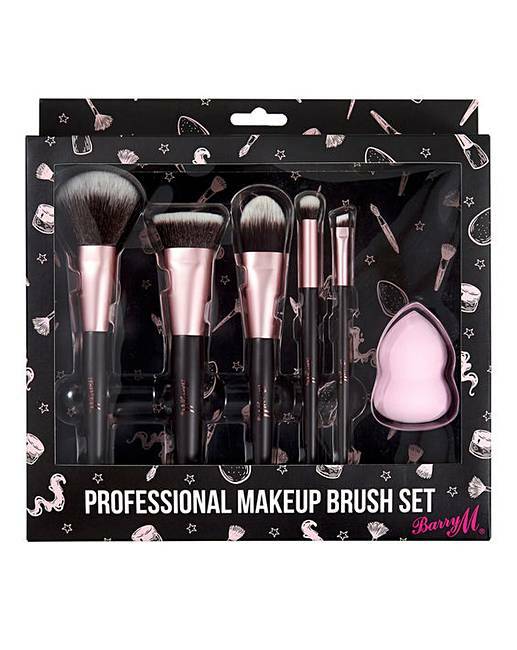 Barry M 6-Piece Make-Up Brush Set. A high-quality set of six essential make-up brushes for eyes, cheeks and complexion. 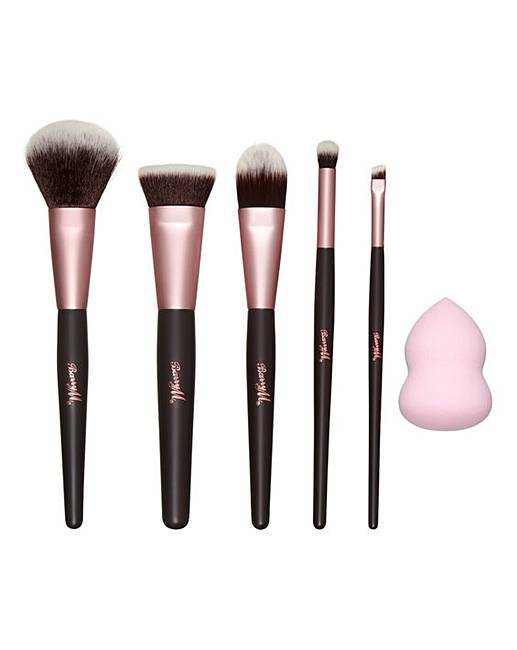 This must-have brush set includes everything you need for a flawless make-up look. Made with synthetic hair for a super soft feel and perfect blend. This set includes: Foundation Brush, Powder/Blusher Brush, Contour Brush, Eyeshadow Brush, Angled Eyeliner Brush and Sponge.